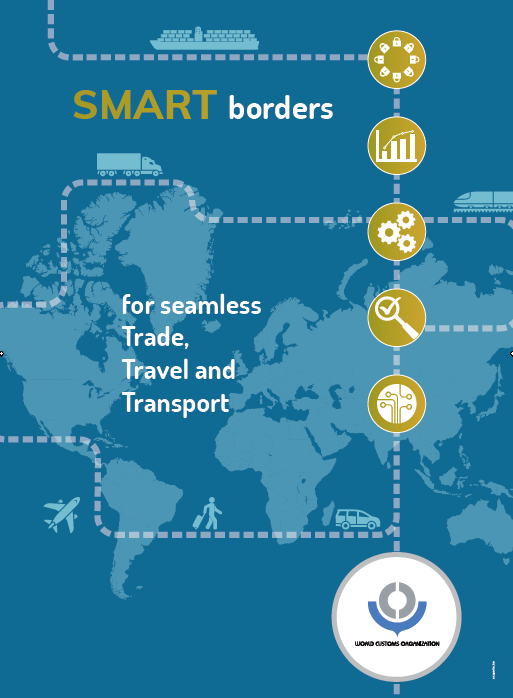 IT System to Transform SA Ports into ‘smartPORTS’ « What Happened to the Portcullis? Transnet National Ports Authority’s new web-based Integrated Port Management System (IPMS) went live on 26 July at the pilot site, the Port of Durban, with the crude oil tanker, Colorado, the first to be brought into the port using the new system. Developed by Navayuga Infotech, a company based in India, in collaboration with their South African partner Nambiti Technologies, the IPMS is a strategic project that aims to support the broader objectives of the Transnet Market Demand Strategy (MDS) in terms of efficiency and productivity. The project will cost TNPA around R79 million for the entire system, for all eight South African ports, covering concept development, architecture, implementation and rollout. The system replaces manual processes, with key port operations now set to be automated, online and in real time. Vallihu said the IPMS was benchmarked against Malaysian and Singaporean ports which were among the world’s most efficient. The IPMS system will be a groundbreaking initiative in that for the first time in the world a system such as this is integrated across multiple ports on a single platform. “For us as a customer-focused organisation this state-of-the-art information technology will ensure that port information and processes are transparent and easily accessible to users throughout the South African port logistics chain,” he said. Yugen Reddy of Sharaf Shipping Agency was excited about being able to work more efficiently. “My role as an agent is to make sure that ships are in and out of the port as quick as possible because time is money. With IPMS we will be able to use our smart phones or tablets while we’re out and about to update the system and get acknowledgment from TNPA on the spot with regards to sailing or berthing of vessels,” he said. Vessel agent, Londa Small of Thembani Shipping agreed. “I am optimistic about the IPMS system because everything’s going to be in real-time enabling quicker turnaround,” he said. IPMS will link to Transnet Freight Rail’s Integrated Train Plan (ITP) and Train Execution Management System (TEMS). It is also integrated with global systems such as Lloyds Register, AIS (for vessel traffic management), IPOSS (for weather), EDI (Electronic Data Interchange) and SAP (for business operations, customer relations and finance). From Durban the project team will move on to Cape Town and Saldanha, then Port Elizabeth, Ngqura and East London and finally to Richards Bay and Mossel Bay.